***Note: The date of the event has been moved to Feb. 7. Come out and enjoy food, fun and fellowship while learning how you can help our organization grow! 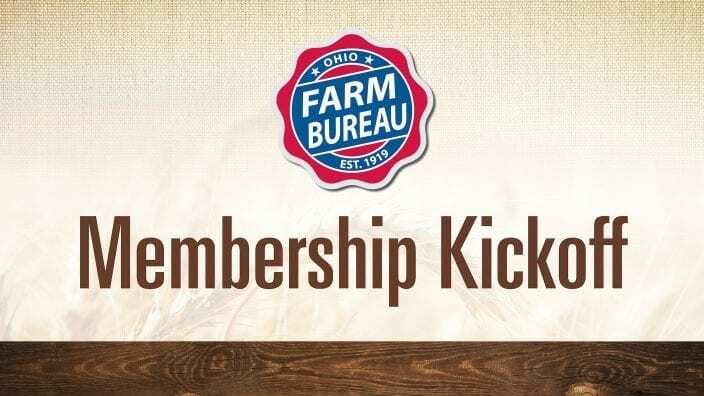 We are kicking off our annual membership campaign and need volunteers who can help during the campaign. 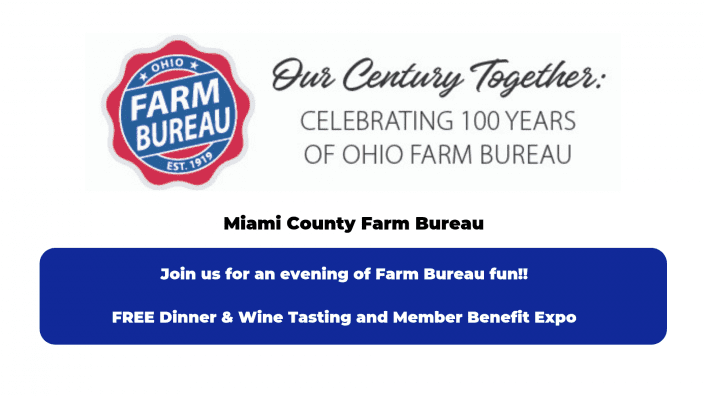 RSVP for this free and fun event by Jan. 28, 2019 by calling the county Farm Bureau office at 330-456-4889.